Langdale B&B is a detached property that today provides comfortable bed and breakfast accommodation. 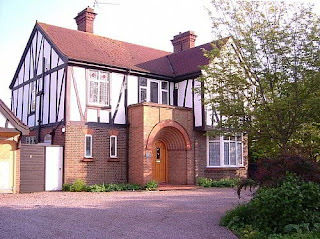 It is located on a wide tree lined street just 5 minutes from the town centre of Wisbech, Cambridgeshire. Our accommodation comprises single, twin and family rooms. 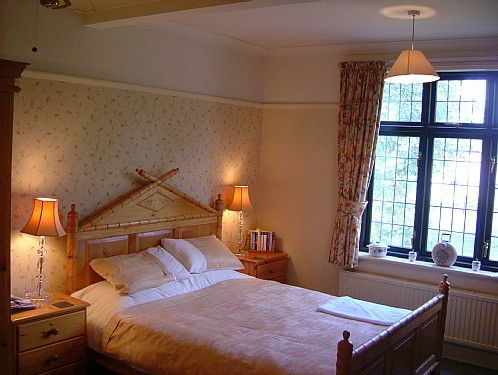 Each room is tastefully furnished to a high standard. All have a refreshment tray, TV, hairdryer and trouser press. There is a beautiful dining room with access to an enclosed patio area with large fish pond and water feature. For breakfast we offer a choice of English or continental. We do not provide an evening meal, but there are numerous pubs and excellent food to be found in the town centre, within easy walking distance. The town of Wisbech has a wide range of amenities including shops, bars and restaurants. We are also just half an hour away from the beautiful Norfolk coastline.